When you need to respond in seconds and outside help is minutes away, the Para PDA .45 ACP is your able companion. A full 6+1 rounds of potent .45 ACP firepower are on tap when you squeeze the smooth LDA trigger. It won't weight you down at 24 ounces. Small, light, fast and carrying 8+1 rounds of low recoil 9mm Luger ammo, the Para PDA 9mm is a lot of reassurance in an ultra-compact package. 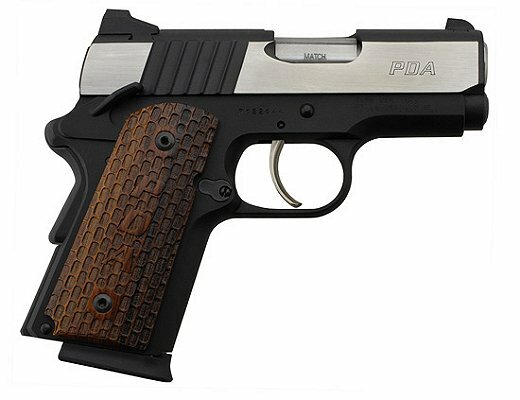 PDAs are sized like Snubbies but they have 3-inch match grade barrels because you need accuracy in a defensive pistol.